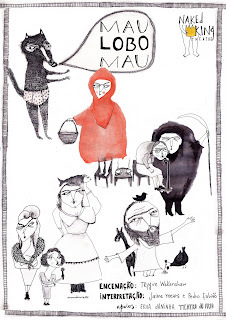 MAU LOBO MAU – An unfaithful and riotus retelling of a children’s classic. 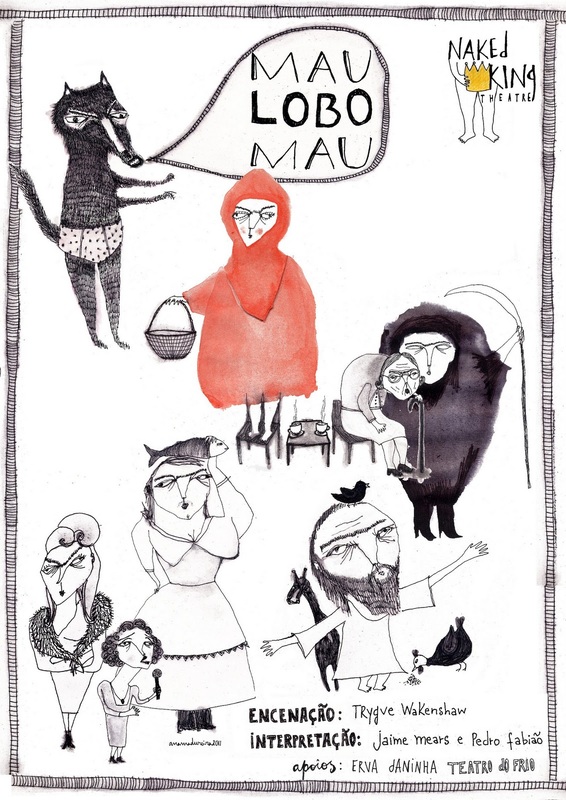 We follow our anti-hero Lobo Mau (The Big Bad Wolf) as he confronts questions of Solitude, Friendship and Mortality. 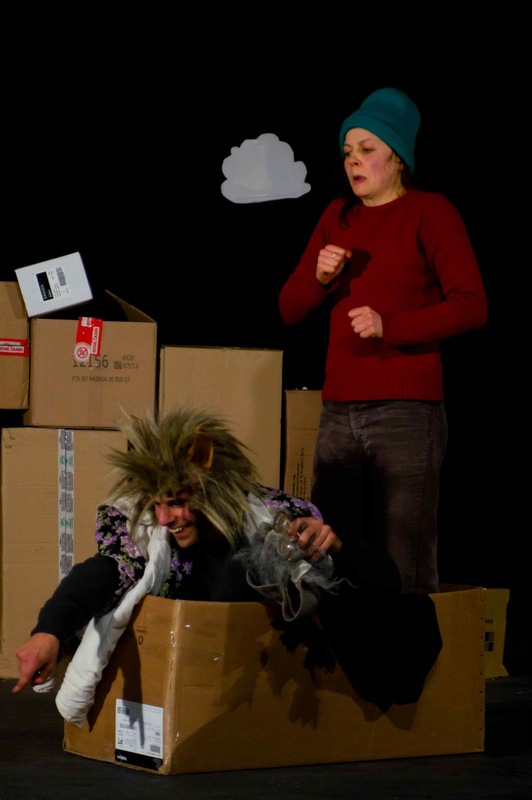 Red Riding hood’s turbulent family home propel her into a dark and mysterious world where nothing is as it appears. Adventure, intrigue, violence abound when two actors give life to seventeen characters and marionettes, vast landscapes and the entire animal kingdom. An exercise in anarchy and imagination based in the styles of Clown, Bouffon and Melodrama. For people with a child or inner child. 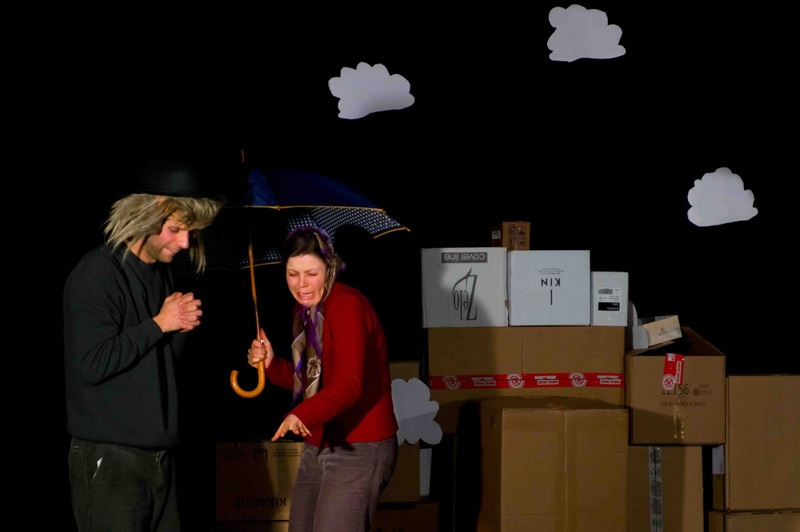 Can be performed in non-traditional spaces or as street theatre. CABRA CEGA - The fantastical tale of a young woman's journey toward independence. This whimsical show takes you on a journey through the dream world of a young woman as she leaves her family to find her own life. As she struggles, with loss, delusion and the dark forces which entangle her she must ultimately confront herself and in so doing discovers an untapped source of power from which to draw. This one woman performance mixes soundscapes, song, movement and text. A PESCA - The relationship between two super heroes is thrown into chaos the day the world is ending. Super Afonso has lost his will to fight evil leaving Cid only hours to convince his best friend to help him save the world. 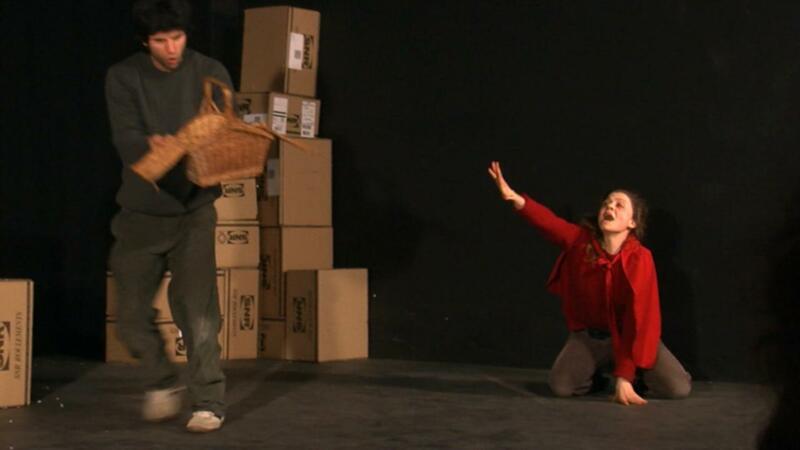 This physical comedy plays with themes of personal responsibility in the midst of the current global economic, environmental and social crisis. 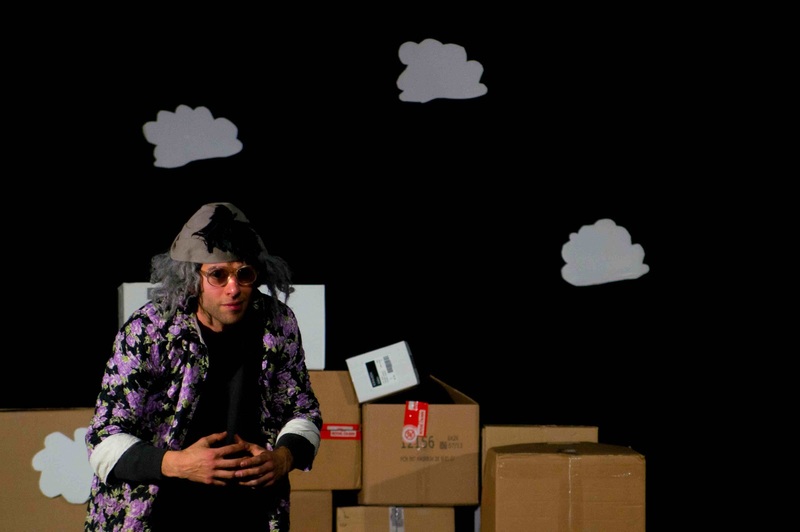 A character based performance played by two actors using mixed media. 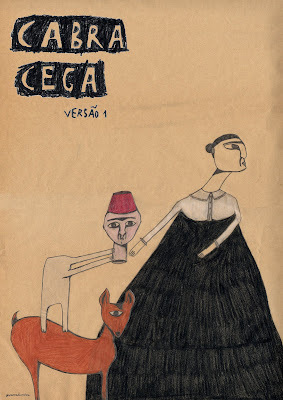 A super powerful new creation from Rei Sem Roupa.